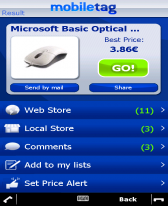 shopping freeware downloads for Windows Mobile Phone. 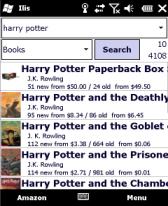 Deal finding application utilising the Hot UK Deals website. 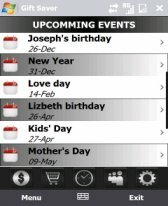 Summary: IlisUS for Windows Mobile. 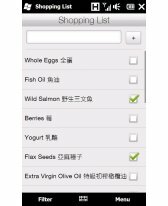 This application is Search for amazon.com &amp;amp; item management. 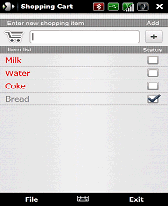 Summary: A simple shopping list application with HTC Sense Interface Style for Windows Mobile. 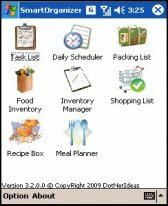 All suggestions are welcomed. 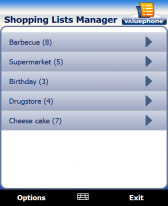 Summary: With the free valuephone Shopping Lists Manager shopping is fun! 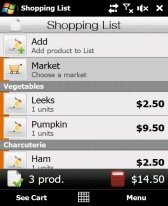 Create and edit shopping lists as you please, clearly organize them and have them available at any time.